See how the Europe & Middle East Section celebrated World Quaker Day 2018. Email us a report from your church, meeting or other group. If you have a video to share, please send it to submit@worldquakerday.org via WeTransfer. If you have posted on Facebook or Twitter and your report doesn’t appear on this site, please send it to us as described above. Click on any entry to expand or collapse. It's World Quaker Day and day 1 of the pilgrimage walk. 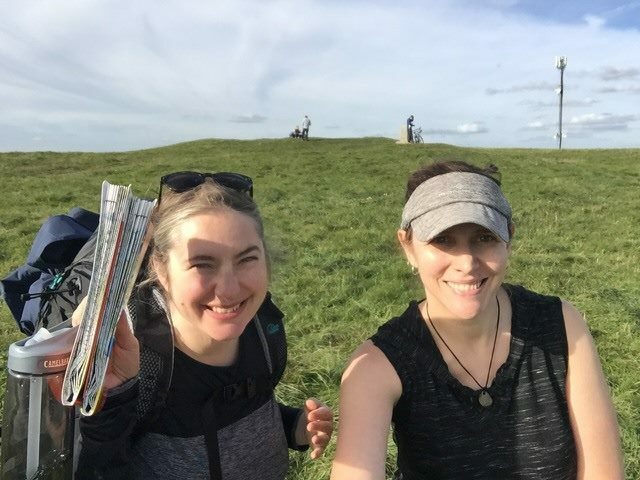 Chichester Friends saw me (Quaker Carrie) off, Laura Wood and her two lovely dogs walked Old Ways with me: we climbed hills, we ate delicious vegan chocolate, we looked at the views and we experimented with combining walking with a That Nich Han thankfulness practice that Woodbrooke's excellent Jan Sellers had shared with me. What a day! Some Friends having post-Meeting refreshments. Early ministry identified World Quaker Day and how, although practice at Meetings for Worship varied around the world, we were all participants in the Quaker family following the revelations and teachings of early Friends. "At some point along the way I began to realise that life is not just a journey but a narrative - a winding trail of words and symbols from childhood to maturity, from youth to age; from innocence to awareness, and from ignorance to knowing; from foolishness to discretion, and then, perhaps, to wisdom; from weakness to strength, or from strength to weakness; from health to sickness, and back, we pray, to health; from offence to forgiveness; from holiness to love; from joy to gratitude; from pain to compassion, and from grief to understanding; from fear to faith; from defeat to reconciliation ... until, looking backward or ahead, we finally see that victory lies not at some high place along the way, but in having made the journey stage by stage." 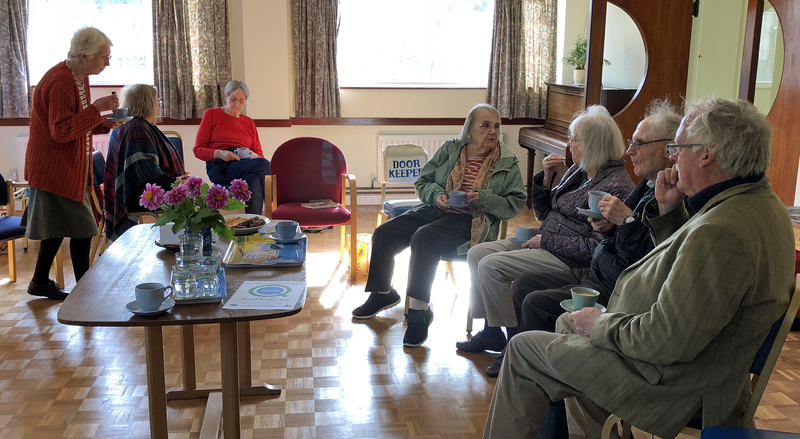 Tea and biscuits (and the sign of well hydrated Friends) following a gathered Quaker Meeting at Cotteridge Quakers on World Quaker Day. We celebrated by welcoming a number of visitors to Meeting for Worship, then heard from two Friends. 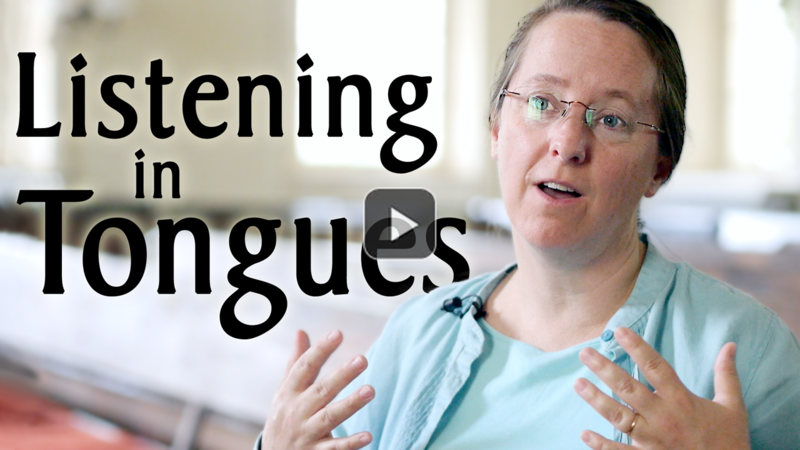 One spoke about her spiritual journey and how it had led her to become a Quaker. 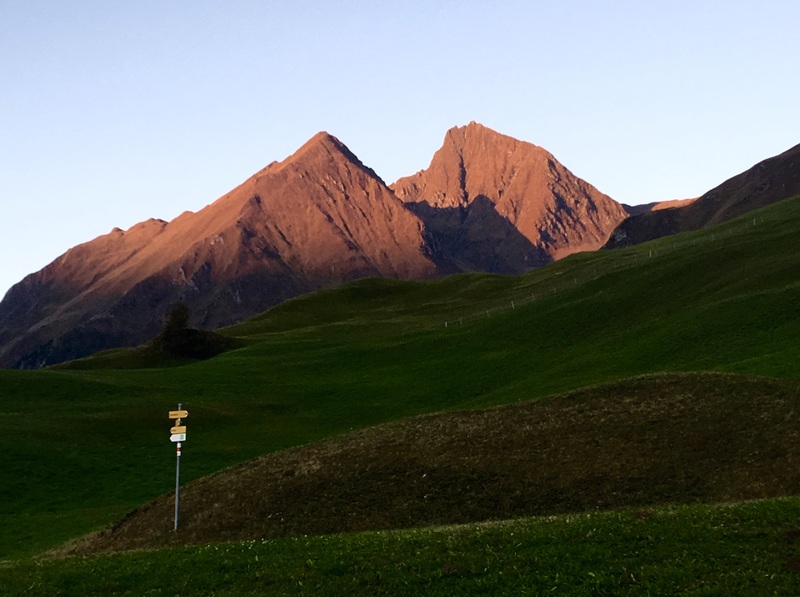 The other shared with us his experience of working with Quakers in different parts of the world, with the tensions as well as joys which can arise from different and evolving cultures. We ended by sharing — and enjoying! — a meal, to which many had contributed. Gratitude was in abundance. 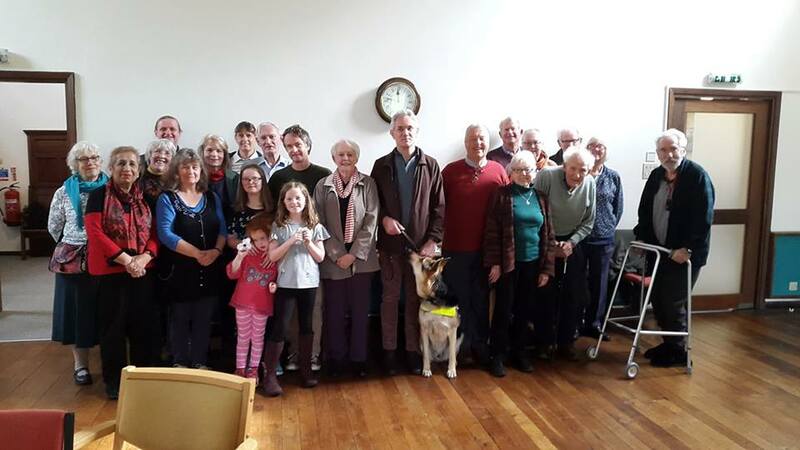 Our small Meeting in Minehead, Somerset, UK was glad to have two visitors (even though only from elsewhere in England) and heard Britain Yearly Meeting's Advices and Queries 16: "Do you welcome the diversity of culture, language and expressions of faith in our yearly meeting and in the world community of Friends? Seek to increase your understanding and to gain from this rich heritage and wide range of spiritual insights. Uphold your own and other yearly meetings in your prayers." 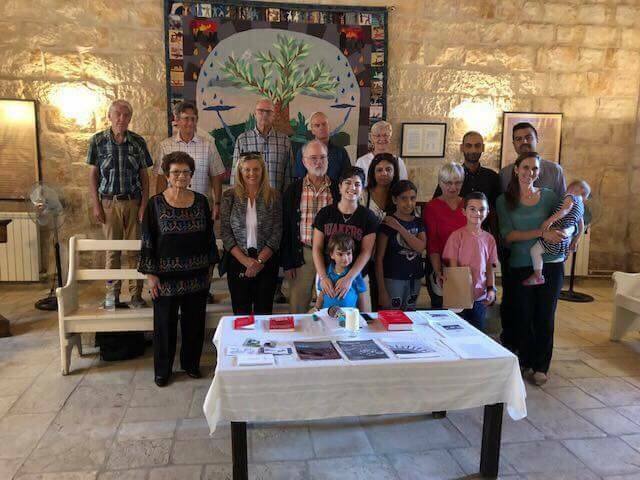 On the occasion of World Quaker Day (7 Oct), Ramallah Friends recited original poetry, spoke to the Meeting's long-standing priority for a just peace and recounted how we served the community during the 1948 war. As we strive to continue to deepen connections and understandings, we have made available the first of several Arabic language resources on Quakerism. Check out our resource page for the pamphlet, "An Interpretation of Quakerism". Each and every week we continue to welcome friends from around the world and around the corner. All are welcome! Happy World Quaker Day! Rathfarnham Friends in Dublin did a peacebuilding workshop with AVP Ireland facilitator Tim. They ate a special WQD2018 cake too!! Saffron Walden Quakers say 'hello Friends' to Quakers around the world on World Quaker Day! Greetings from Friends in Switzerland and Germany! 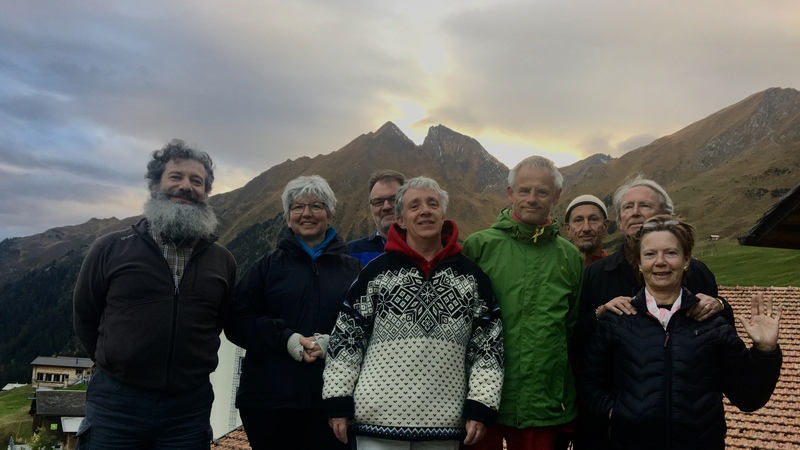 Five Friends gathered in a tiny mountain village in Switzerland to prepare the Swiss-German border Meeting in 2019. The day after, all together 10 Friends came together for the World Quaker Day celebration. We had a short Meeting for Worship during the glorious sunrise and a full hour at 10 o’clock, together with local residents and guests to the Safien Valley. Some of them experienced a Quaker Meeting the first time in their life. Greetings from Winchmore Hill Quaker Meeting, Britain Yearly Meeting. We designate World Quaker Day as Bring a friend to Meeting Day. We had a bumper attendance of 39 (of all ages) at our meeting for worship and a shared lunch attended by 29 of them. Four Friends briefly shared their Quaker journeys with us. 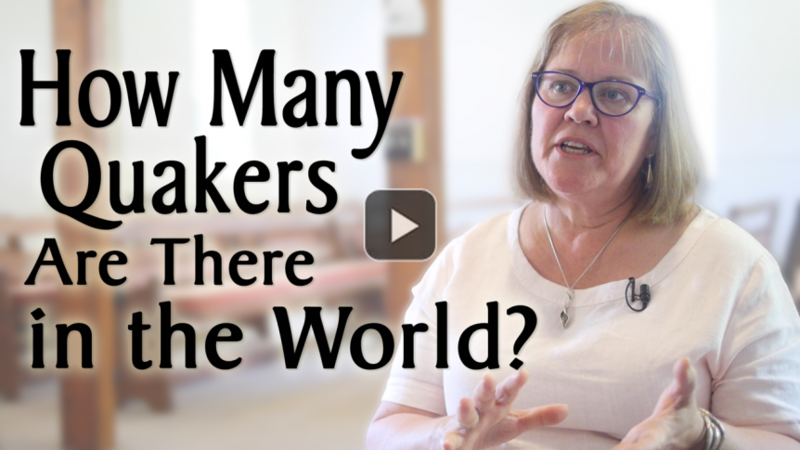 How many Quakers are There in the World? 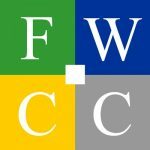 A video resource provided by the FWCC Section of the Americas.